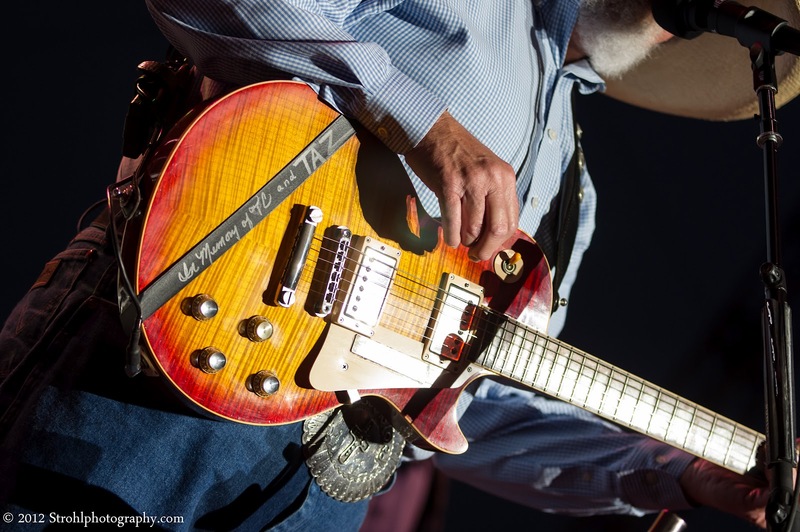 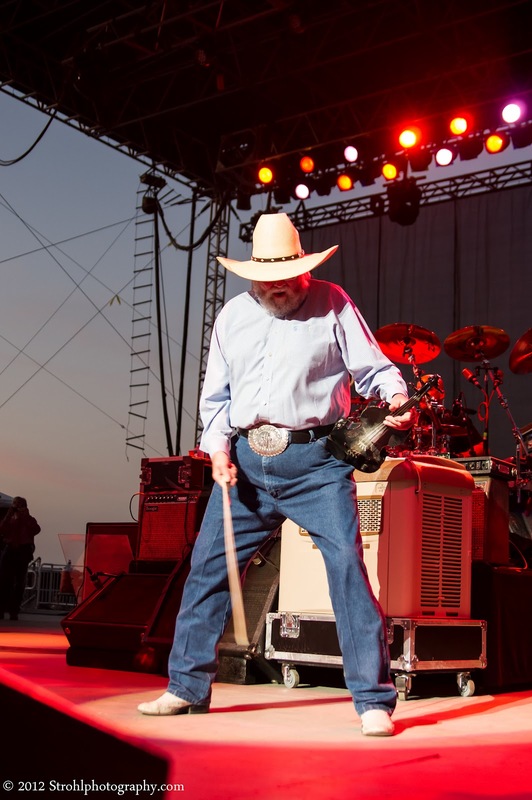 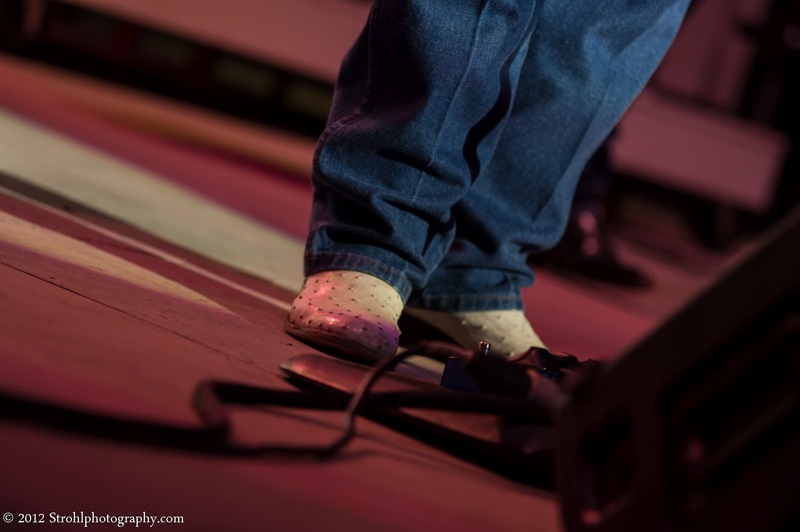 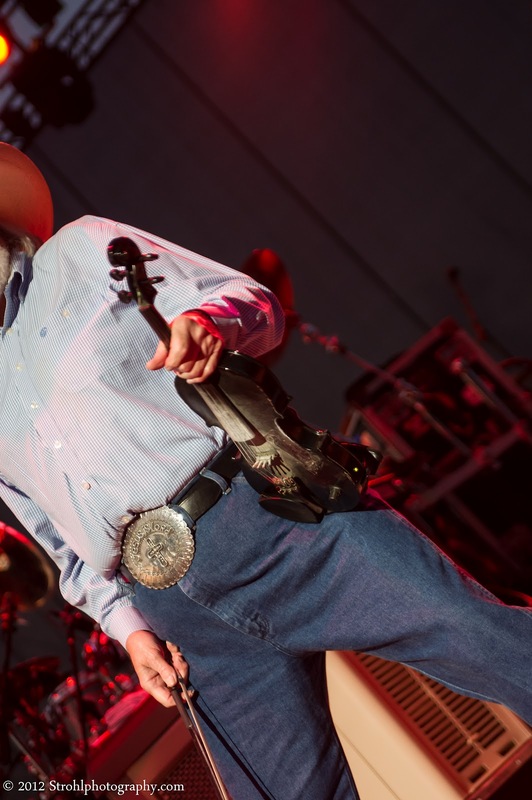 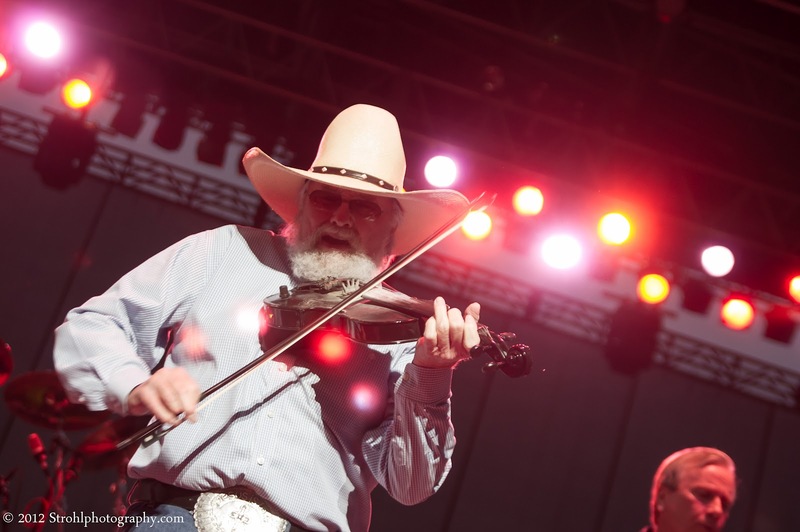 At this year's Illinois State Fair a country legend was there - The Charlie Daniels Band! At 75 years old, he came out in a firestorm and took the crowd over and gave them a great show! 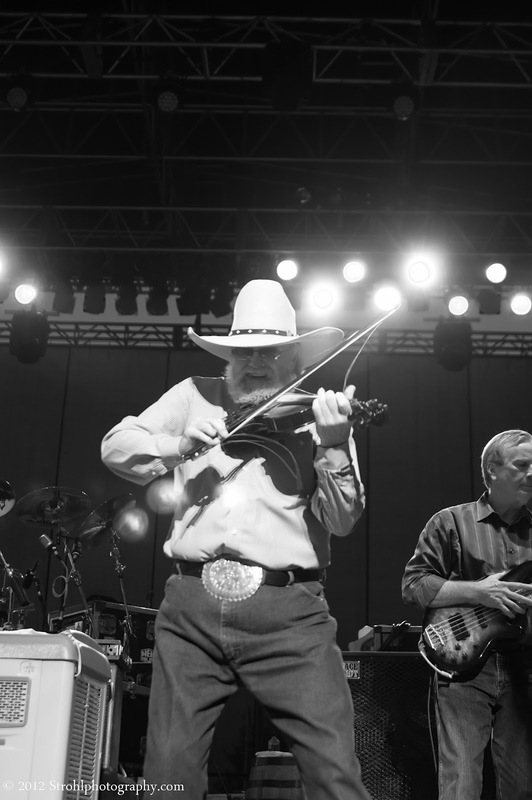 He owned that fiddle like crazy, strapped on a guitar and tore that up also, just incredible. Enjoy a few other photos, more at my site below!